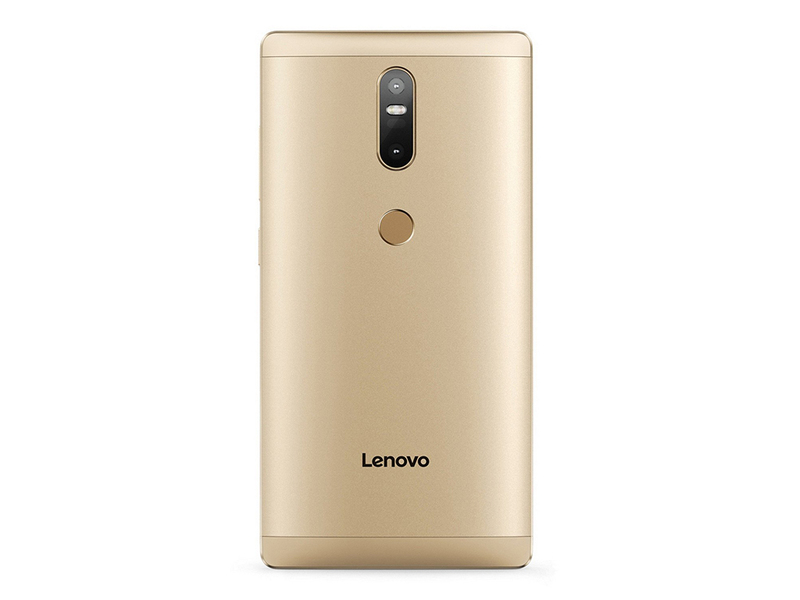 With a good build quality and a massive battery as its biggest plus points, the Lenovo Phab Plus 2 is ideal for users who are looking for a device that provides great multimedia consumption experience on-the-go. The Dolby Audio is an added bonus as well. The Phab 2 Plus should have had all the makings of a good, large-screened phone for media consumption, but in our opinion, a couple of poor choices stop it from being a viable alternative to Xiaomi’s Mi Max. The Phab Plus works well as an entertainment and Web surfing gadget, but not one that you carry around with you every day. The construction quality and specifications make it worth its price, but much better mainstream smartphones are available as well. 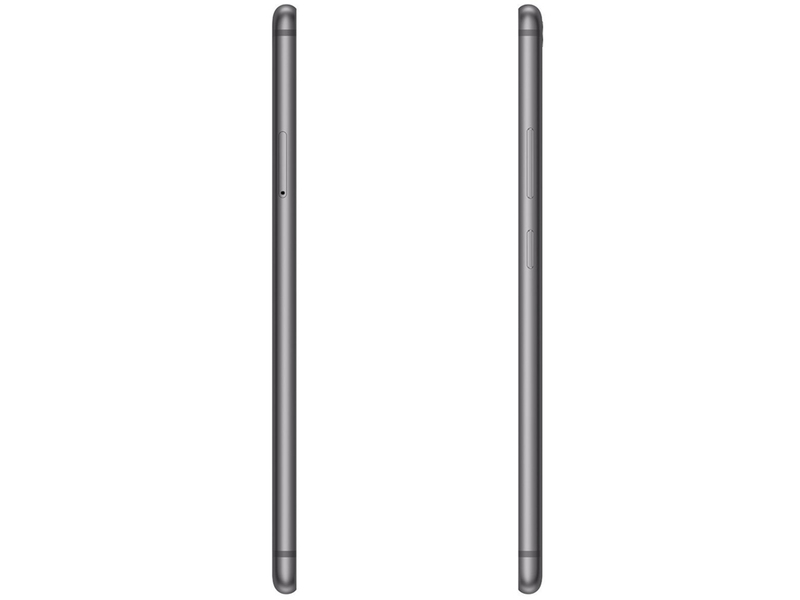 Positive: Long battery life; solid workmanship; good screen and display; support mobile voice. Negative: Poor cameras; sim and microSD card are on the same slot. Tango for the masses. The first consumer Tango smartphone is a bit larger than expected and doesn't always work perfectly, but it is thankfully wrapped in a solid and potent design. In June 2016, Lenovo unveiled the first smartphone to feature Google’s Project Tango technology, the Lenovo Phab2 Pro. Now that it’s finally in the Philippines (launched in PH last November 2016), let’s take this AR-powered smartphone for a full review to see what it can actually offer its users. 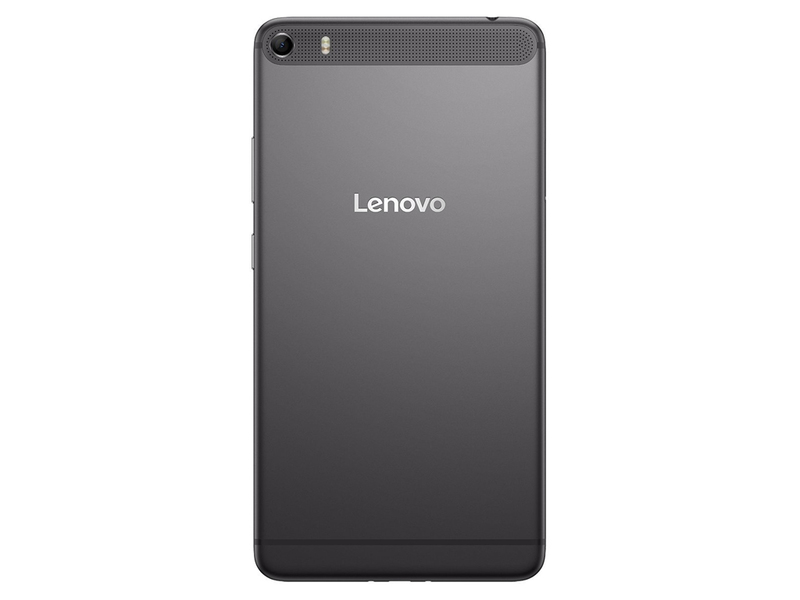 The Lenovo Phab2 Pro has ticked a number of items in our checklist. 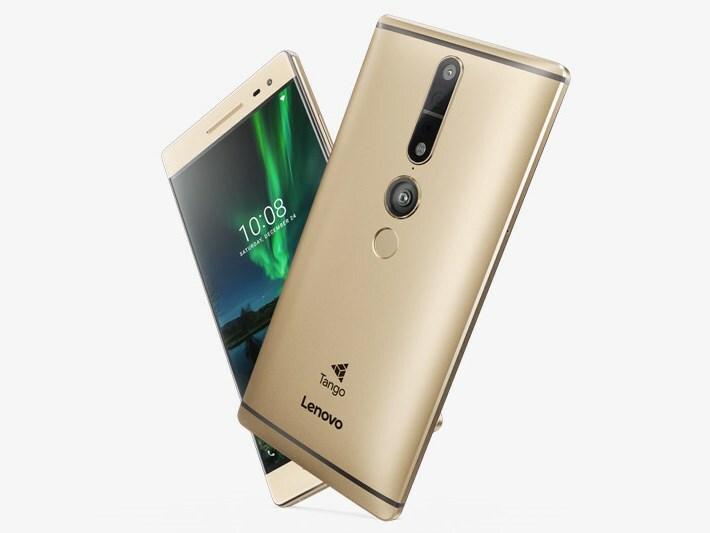 It has a premium feel due to its metal body, has a sharp and vibrant display for watching videos and playing games, comes with Dolby Atmos that works best with a pair of headphones, features Project Tango which is always fun to play around with, a capable Snapdragon 652 CPU, and its fast-charging capabilities. While the Phab 2 Pro is a decent overall phone it’s primary market isn’t everyone. It’s a device that will get a small set of users very excited- those that want to ride the first wave of Google’s Tango technology. At AED 1749, I think it’s quite well priced as a secondary device, which is how I see it. Yes, you can use it as a primary phone- it has a good screen and decent specs but for the price it’s asking, there are better handsets for the average consumer. But really, the Phab 2 Pro is primarily aimed at those curious about Tango and Lenovo has made a solid device for that market. Is it a good phone? 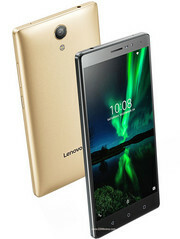 Lenovo has certainly done a good job in integrating all of the sensors into a 'phone' form factor, although one can argue that it is more of a tablet than a phone. The synchronization and coordination of the different sensors are of high fidelity, which allows the phone to track motion and distances accurately. The camera, although not world class, is of high quality for augmented reality purposes. Overall, in terms of hardware and firmware, the Phab 2 Pro is top notch in its own class. Apps still need work, and it's anyone's guess as to how they'll improve in the next year. If the existing hardware struggles now, it might keel over when more advanced stuff shows up - so it's a leap of faith on that account right now. Aside from the fact that it is the world’s first Project Tango Smartphone, Lenovo Phab2 Pro is significant in the world of technology because it will serve as the early pioneering example of the development of Tango and any other kinds of technology in the future. Modern flagships tend to be good at just about everything. They have awesome cameras, beautiful displays, powerful performance, and usually some cool features. Mid-tier devices tend to excel in one or two areas and they'll be OK in the rest. All of this begs the question: is the Phab 2 Pro worth it? Considering the hardware the phone offers and the current state of Tango, I’d only say it is if you’re the kind of person who wants to be right there at the starting line as a new technology comes online. 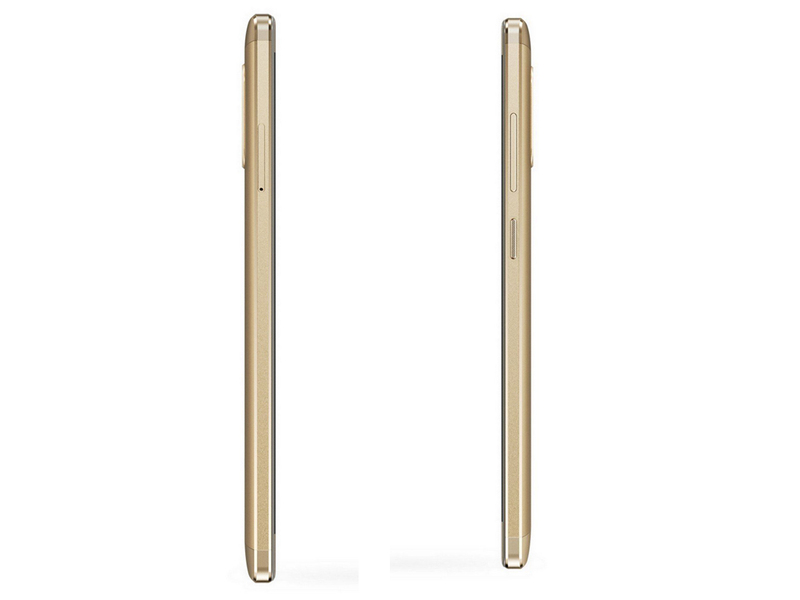 For most regular consumers, the Phab 2 Pro’s talents may well be wasted. If you’re a technophile who loves emerging technologies, though, or a developer looking to get going with AR, then the Phab 2 Pro is easier to recommend. You just have to keep in mind that you’re getting a fairly mainstream phone that happens to run current-day AR apps well. First generation consumer devices are always a risk and Phab 2 Pro is far from being a perfect device, but it has potential. There are certainly some software bugs with Project Tango and some of the Tango apps. Some Android apps, like Google+, just won’t install and other apps crash for no reason. There are issues here with some of the software but the hardware itself is a thrill to use for media consumption. Performance-wise in the benchmarks, simply put, the Lenovo Phab 2 Pro is uninspiring. There's just no two ways around that. The numbers are the numbers as they say, and this device delivers middling performance in general compute applications, web work, gaming and even with respect to battery life. 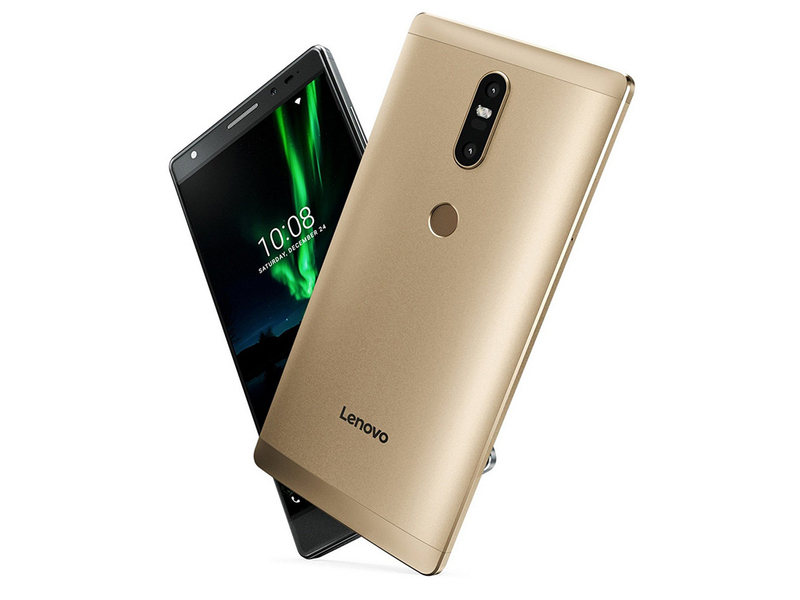 Conversely, along with its rear three camera vision system and Tango core software engine, the Lenovo Phab 2 Pro can, power experiences, features and functions you quite literally can't experience on any other smartphone on the market currently. And for the most part, its AR performance is fluid and smooth, at least within the current crop of Google Tango powered apps on the Play store. 70% Lenovo Phab 2 Pro Review: Is It Good for Business? 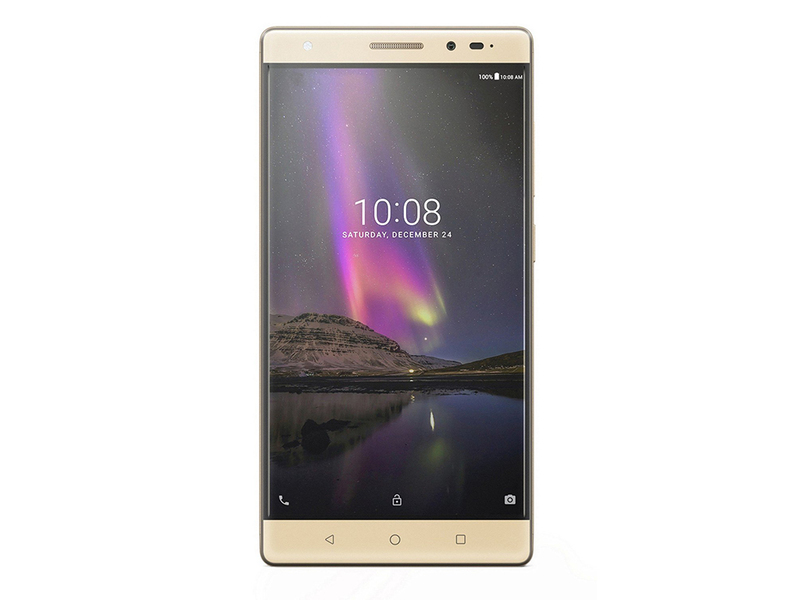 If your desire for smartphone screen space is insatiable, Lenovo's Phab 2 Pro might deserve a look. The phone is absolutely massive, with a big screen that provides tons of room for serious productivity tasks. It also boasts a slick design and pretty good battery for such a beast of a smartphone. And while the phone's AR capabilities mostly cater to games and media for now, they also include a few handy tools for workers. No. Tango is incredible, innovative, and truly revolutionary. 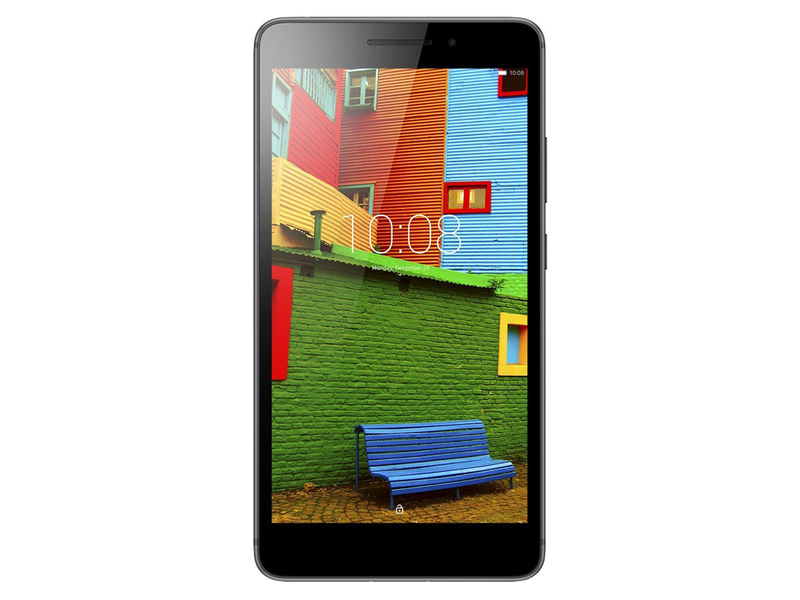 But it is far from bug free and the Phab 2 Pro’s mid-range hardware appears to hold it back. For that reason, we suggest holding off. And, while it will won’t convert flagship loyalists, Lenovo was right to hone in on building a phone that hits a mid-range price point, and impresses with a stand-out feature. The colossal Lenovo Phab 2 Pro is the biggest phablet we've reviewed in years, and one of the most unique. For $500 you get a crisp Quad HD display, promising AR functionality with Google Tango, and a premium build. But Tango still has some ways to go before it's truly ready for widespread usage. There just aren't many apps available yet, and those that are have limited functionality. 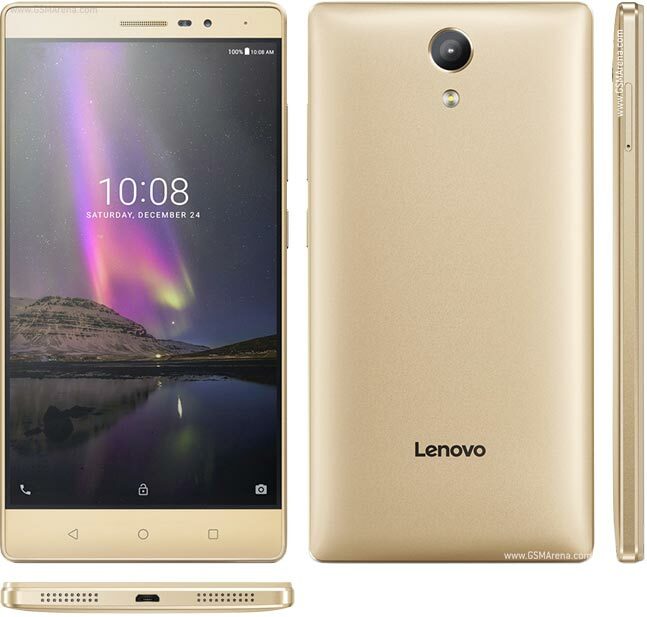 The Phab2 Pro is Lenovo's introduction of Google's Tango platform to the world. Honestly, that is all this phone has going for it. There is not much if anything in the UI that differentiates it from any other Chinese smartphone manufacturer with the only exception being Lenovo's cloud backup and content sharing service. There isn't even a one-handed mode in the UI, which would be nice to have for a screen of this caliber. The Phab 2 Pro is a hugely ambitious handset, and while it gives us a one-of-a-kind smartphone experience thanks to its Tango hardware, we just can't shake the feeling that a phone like this isn't quite ready for prime time. The best part about the Phab 2 Pro is that it helps us sneak a glimpse into the future. Will Tango tech become a commonplace smartphone feature? Will Lenovo manufacture a mobile AR headset to pair with the Phab 2 Pro or one of its future generations? These questions are fun to ask, but you don't need a Phab 2 to wonder. There's no telling what the future holds, but we would be very surprised if mobile AR and Tango do not gain some serious momentum over the next couple of years. The size of this phone is a problem, but I'm sure some people with big hands will disagree with that. In fact, some of them will probably be in the comments below to complain about the tyranny of bloggers with normal-sized hands. 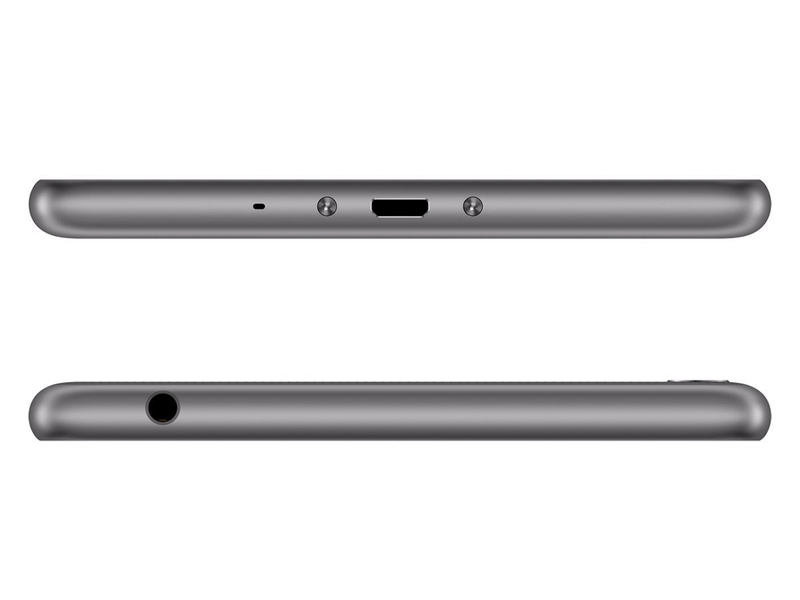 For most people, the Phab2 Pro is absolutely impractical. It's bigger and heavier than any other mainstream device that dares call itself a phone. I mean, Amazon sells a tablet that's smaller than the Phab2 Pro. This is one instance where I kind of wish the phone was made of plastic just so it wouldn't be so damn heavy. Is it possible that Tango will improve with time? Sure. At one third the cost of Google Glass — that's $499 for the uninitiated — it's the kind of thing we'll see show up at hacker spaces for cool one-off ideas over the next two years. It's difficult to imagine this being the kind of thing you see someone casually using in public, and it's even more difficult to imagine a professional using this to enhance their work and being satisfied with the results right now. The Phab2 Pro is probably one of the most interesting experiential personal devices I can think of getting for US$499. Between the Phab2 Pro and the Moto Z, Lenovo has some pretty strong products to bank on come September. However, if you look at it another way, these are also rather experimental devices, and it could go the other way for them. Regardless, September couldn’t come fast enough. The mobile industry is going to be quite interesting in the coming months. Positive: Premium design; nice display; good speakers; long battery life; quick charge. Negative: No NFC. Positive: Fast fingerprint sensor; large screen; nice display; elegant design. Negative: Sim and microSD are on the same slot. Positive: Impressive design; excellent display; decent speakers. Negative: Poor cameras; low autonomy. Positive: Large screen; decent hardware; high autonomy; good speakers. Negative: Plastic case; low performance; sim and microSD are on the same slot. Qualcomm Adreno 405: Integrated graphics card for ARM based SoCs. Depending on the used SoC the clock rate is around 500 MHz and features 48 unified shaders.Qualcomm Adreno 510: Integrated graphics card based on the Adreno 500 architecture, like the Adreno 520 in the Snapdragon 820. Performance should be on average similar to the old Adreno 330 in the Snapdragon 801. Supports DirectX12, OpenCL 2.0, OpenGL ES 3.1 + AE.These graphics cards are not suited for Windows 3D games. Office and Internet surfing however is possible. ARM Mali-T720: Integrated graphics card in ARM based SoCs. Can be configured with up to 8 cores (T720 MP8) and 650 MHz core clock (at 28nm). Supports OpenGL ES 3.1, OpenCL 1.1, DirectX 11 FL9_3, and Renderscript. unknown: » Further information can be found in our Comparison of Mobile Graphics Cards and the corresponding Benchmark List. 68.02%: This rating is bad. Most notebooks are better rated. This is not a recommendation for purchase.» Further information can be found in our Notebook Purchase Guide.